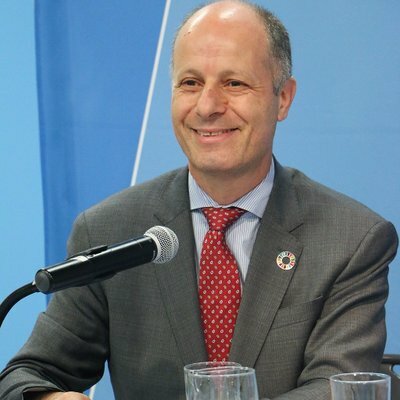 United Nations Secretary-General António Guterres announced today the appointment of Maher Nasser as Commissioner-General for the Organization’s participation in Expo 2020 in Dubai, United Arab Emirates. Mr. Nasser is the Director of the Outreach Division in the United Nations Department of Global Communications. “I am confident that Mr. Nasser’s expertise in outreach and advocacy and his early engagement with the organizer will result in the effective participation of the United Nations system at the Dubai Expo,” the Secretary-General said. The theme of the Dubai Expo 2020, “Connecting Minds, Creating the Future,” is in line with the United Nations’ strategic focus on youth and innovation. The international exposition runs from 20 October 2020 to 10 April 2021. The Department of Global Communications, in close collaboration with other United Nations system entities, will leverage the opportunity of Expo 2020 to showcase the central role of the Organization as a proponent of ideas, a catalyst for action and a driver of multilateral solutions to global problems. Mr. Nasser has over 30 years of experience working with the United Nations in multiple duty stations, and at the Department of Global Communications. He is fluent in Arabic and English.